Ok, so like most avid readers and writers we already have a “To-Be-Read” list a mile long. Therefore, theoretically, we should not have a desire to add to this daunting pile. However, in my case, as I’m sure it is with many of you, I just can’t seem to get enough. 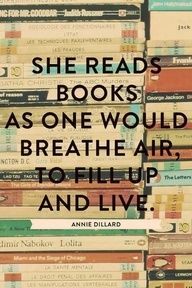 I hoard books and eBooks like my life depends on it! Just the idea of walking into a book store or library and picking up something new to read sends a thrill through me. I even peruse the free section of Kindle on a regular basis because I can’t stand the thought of missing out on a great read. Hi, my name is Darla and I’m a book hoarder, a hoarder of stories. As if this problem isn’t bad enough on it’s own, I’m also the type of person who can’t walk into a book store and just grab a book. I need to know if it will be something I like and if it’s part of a series. I can NOT read a book out of order. The very idea makes my eyes bug out a bit lol. I honestly do not know how people do that. So, to help me find my next read, that is perfect for me, I like to use websites that specialize in doing just that. 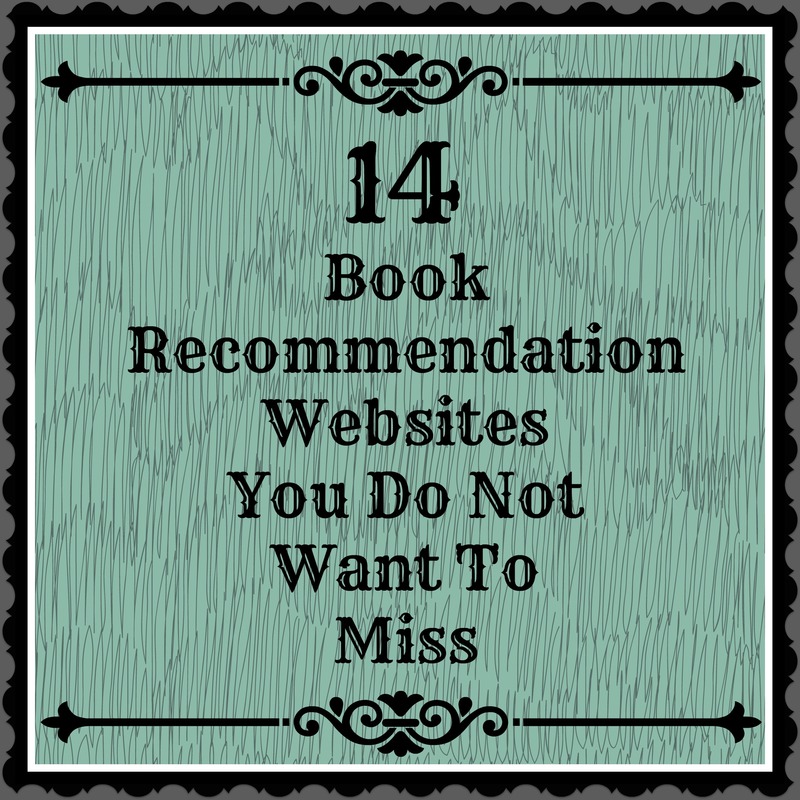 Below, I’ve listed 14 websites that specialize in helping you find your new favorite book. Feel free to click on them but be warned you may walk away with a mile long wish list! This entry was posted in Book Reviews and tagged Allreaders, Amazon, Book Recommendation Websites, Bookish, BookSeer, Darla G. Denton, Gnooks, Goodreads, LibraryThing, Listal, Riffle, Tastekid, What Should I Read Next, Which Book, Your Next Read. Bookmark the permalink. 4 Responses to 14 Websites That Will Help You Find Your New Favorite Book! I do the same thing as what you were describing at the beginning. I have so many books in my Kindle Cloud I’ll never read them all… and I’m constantly browsing the free books and add a few each time I do. Part of me thinks this might be a problem, but I’ll stay in the stages of denial I think. When it comes to ebooks I feel since they don’t take up any physical space I can acquire as many as possible lol…. Physical books on the other hand….lol well let’s just say if they start piling up on the floor then I might seek some help. 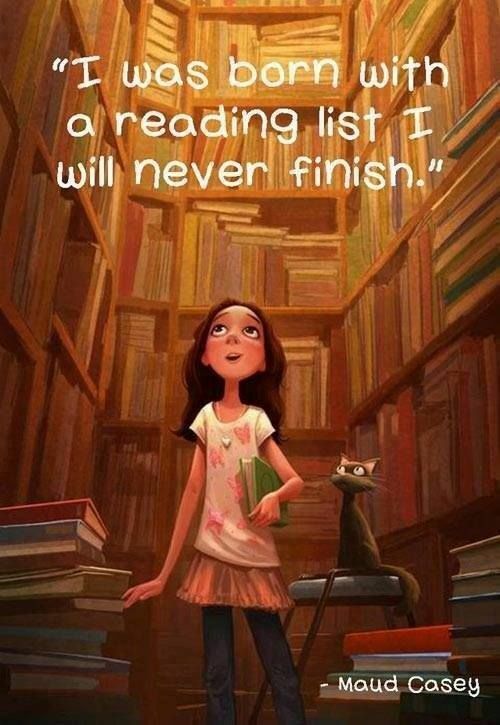 I’ve read so many books now that it’s impossible for me to remember them all. That’s why I like the “catalog your own library” section on some of these websites. Thanks for sharing these 😀 My to-read list is already long, but it always keeps growing!